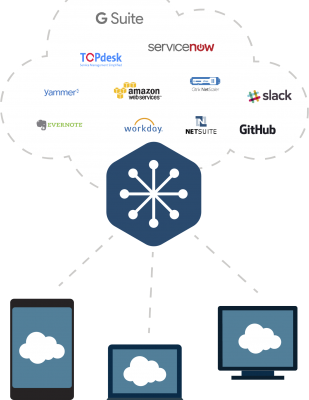 Safewhere is a cloud Identity and Access Management solution (IAM). Like a gateway with all your employee passwords, Safewhere lets company users access applications securely – via any login method and through any device. 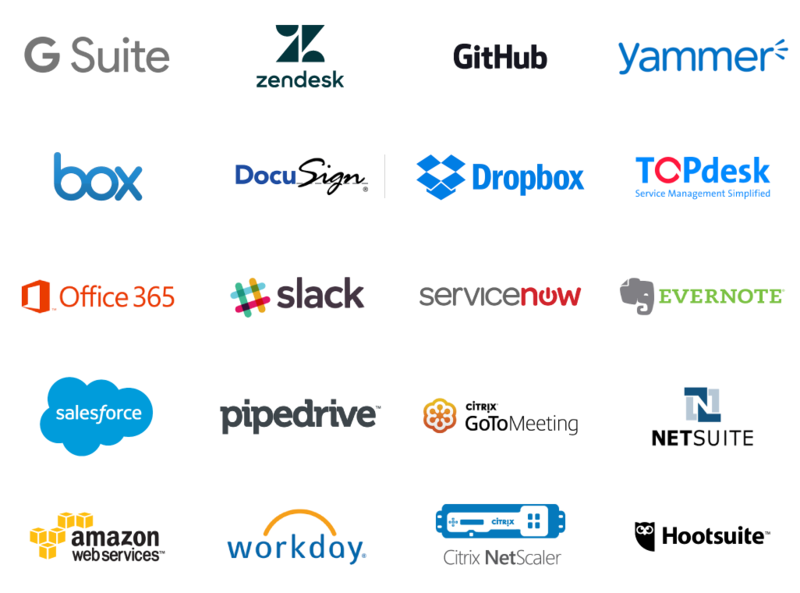 Safewhere supports +1000 apps that can be integrated to enable single sign-on and user provisioning for your enterprise applications. Safewhere proactively maintains the existing integrations and keeps integrating new applications on a daily basis. Safewhere supports multiple different possibilities for authentication and login. Below you can find some of our supported possibilities for authentication within social and corporate login, national IDs and multifactor (MFA). Besides the below we support a number of Open Standards such as SAML 2.0, SAML 1.1, OAuth 2.0, OpenID Connect, OpenID, WS-Federation, WS-Trust 1.4.